High Point University President, Dr. Nido Qubein, shares that HPU is standing with Bennett College, and also encourages others to do the same. 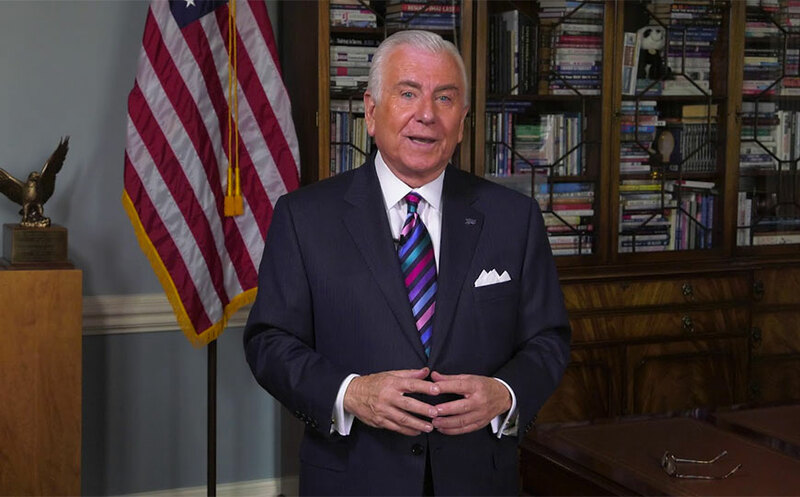 Nido Qubein, President of High Point University, along with the entire HPU family, is proud to stand with Bennett College. 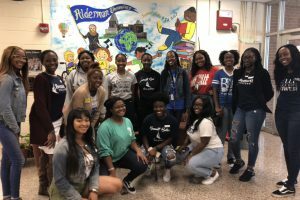 Bennett is one of only two historically black women’s colleges in the nation. 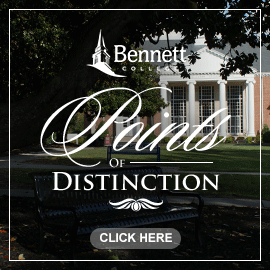 Bennett plays a vital role in higher education. 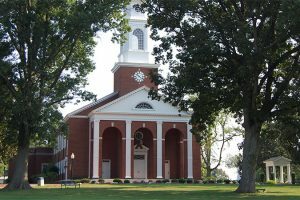 As a United Methodist affiliated college, Bennett and High Point share a tradition of faithful courage. So today, High Point University’s Board of trustees, faculty, staff and students are faithfully challenging Bennett with a ONE MILLION Dollar gift in order to walk with Bennett to the finish line towards their 5 million dollar goal so that they can secure their accreditation. I want Bennett President Phyllis Dawkins to be able to say: Bennett, DID IT! And I hope you’ll join HPU and so many other generous individuals, churches, and organizations who want to walk side by side with Bennett to ensure they continue to inspire and educate. Join me and Stand with Bennett today. 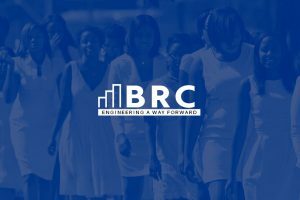 Bennett College will be holding a ‘Stand with Bennett’ Press Conference on Monday, February 4, 2019, at 12:00 PM EST in the Annie Merner Pfeiffer Chapel. All are welcome to attend. Please join us for a reception in the Steele Hall Art Gallery immediately following the Press Conference and the ringing of the Bell. If you are unable to attend the event, you can watch it live at: https://youtu.be/fKOr4cfFO_w.